I’m so looking forward to visiting the Da Vinci exhibition at the V&A Waterfront next week. He was an artist, inventor, anatomist, sculptor, engineer, musician, mathematician, architect and leading Renaissance thinker. I’ve been following his works around the world. A couple of years ago I visited The Last Supper in Milan; 2 years ago, an exhibition of some of his inventions in Greece and last year his most famous work, the Mona Lisa in Paris. All the feedback that I’ve had from the Waterfront exhibition has been very positive and there’s so much to see. 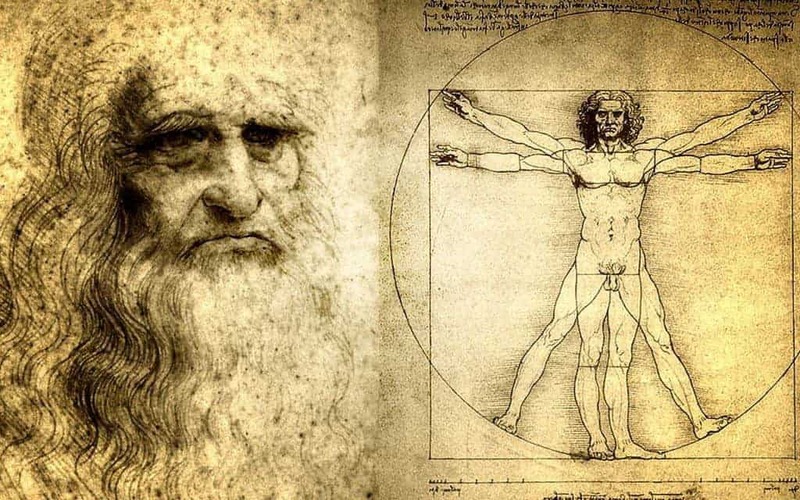 The exhibition is “The Most Comprehensive Traveling Exhibition Ever Compiled on Leonardo da Vinci, Da Vinci – The Genius”, and it’s on show at Chavonnes Battery Museum, Clock Tower V&A Waterfront from 27 November 2013 until 9 February 2014.